Recommended coverage area up to 20000 / 25000 cu.ft. 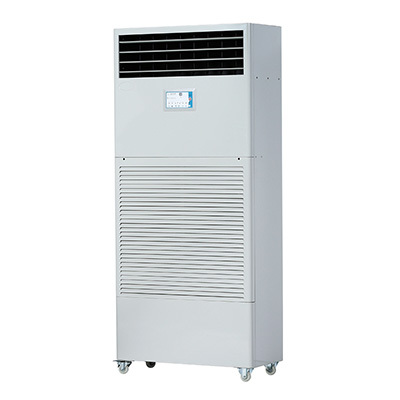 Adopts evaporative cooling technology. It cools surrounding air using water evaporation technique through wet membrane. Application range Upto 20000 cu.ft. I Upto 25000 cu.ft.